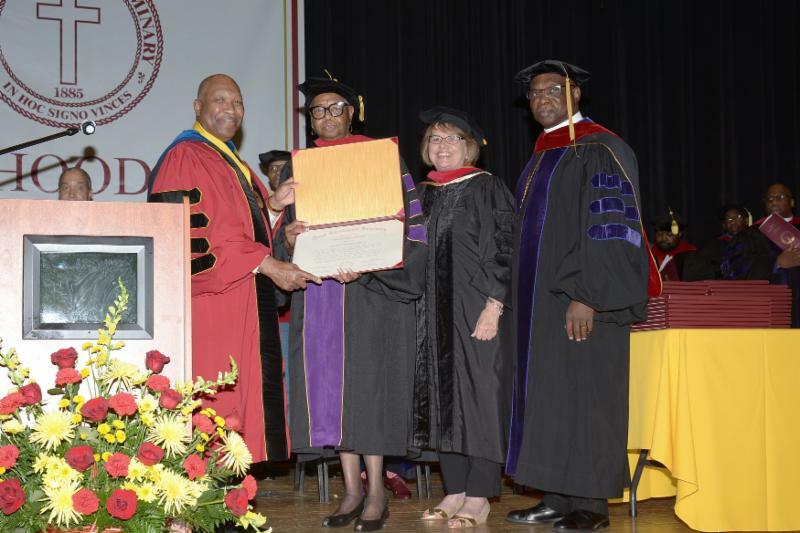 Hood Theological Seminary (HTS) celebrated its seventeenth commencement on Saturday, May 19, 2018, in Varick Auditorium on the Livingstone College campus. The threat of rain could not dampen the excitement as graduates prepared to receive their degrees. 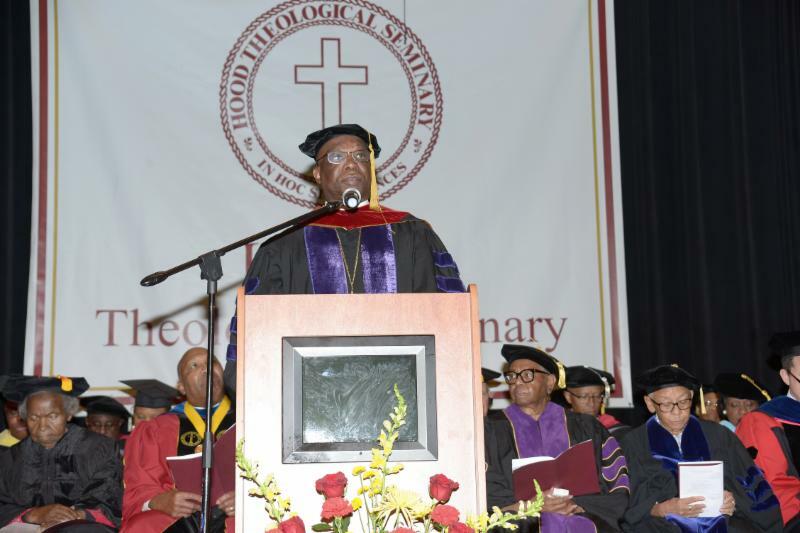 Dr. Vergel Lattimore, President of the Seminary, reminded them that while it was the end of one era, it was the beginning of another. “It is a change in the road signs, not a change in the journey,” he said. 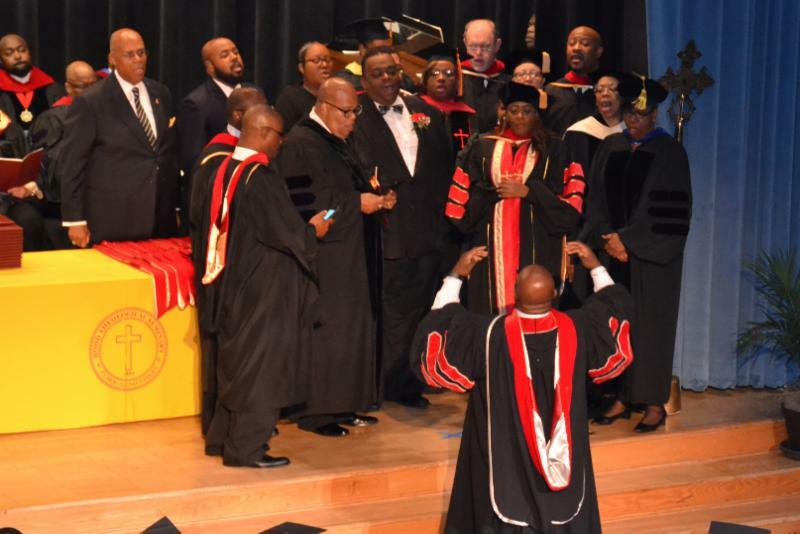 Twenty-six Master of Divinity degrees were conferred as well as eight Doctor of Ministry degrees and one Certificate in Deacon Studies. 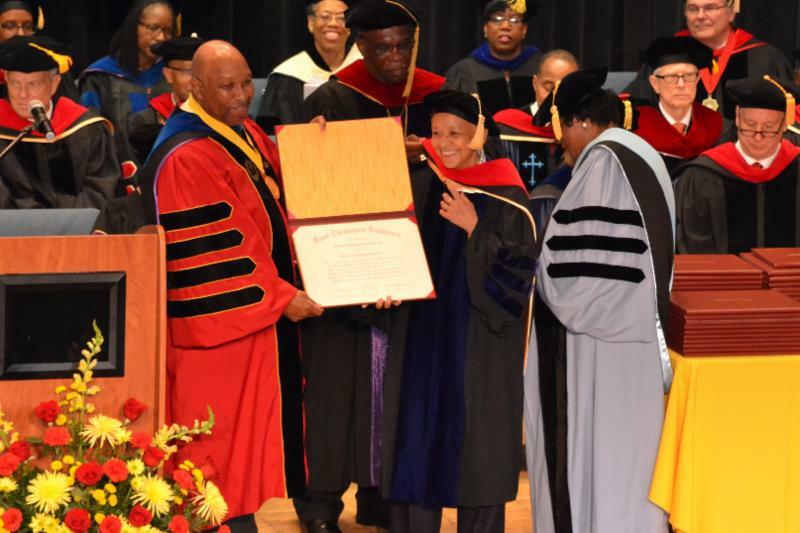 Professor Nikki Giovanni, University Distinguished Professor at Virginia Tech University, delivered the address. 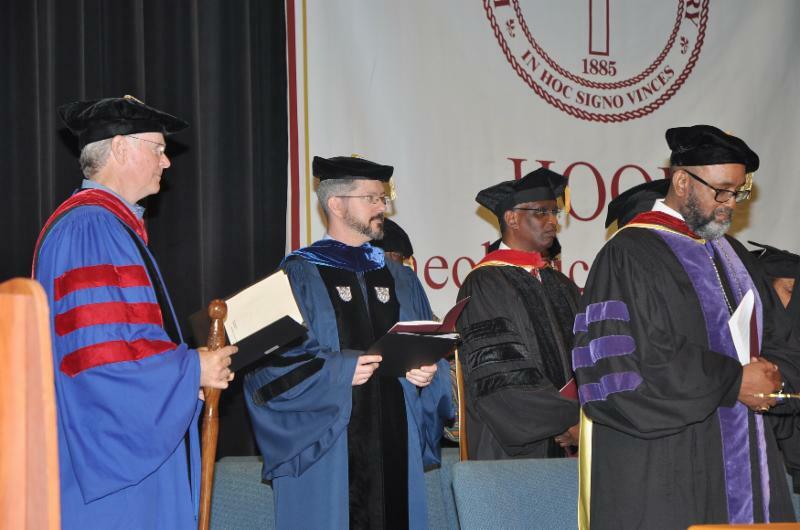 Honorary Doctor of Humane Letters degrees were awarded to Professor Giovanni , to HTS alumna Rev. Dora Atlas , and to Mrs. Delores Brisbon. Eastern North Carolina Leadership Institute: June 20 - 22, 2018, Greenville Convention Center, 303 Southwest Boulevard, Greenville, NC. 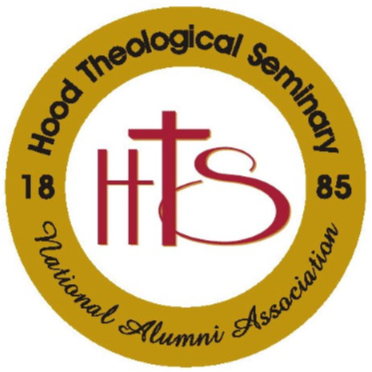 Hood Theological Seminary is honored to be one of the 20 schools invited by the Association of Theological Schools (ATS) to participate in the Committee on Race and Ethnicity (CORE) initiative program on " Cultivating Educational Capacity ." This exciting initiative is highly congruent with the mission of HTS. 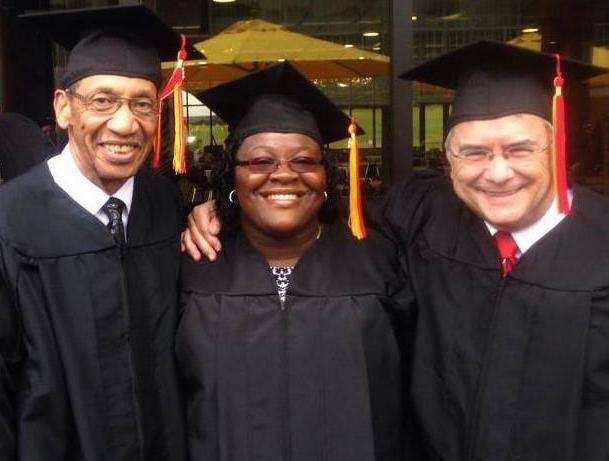 The participating CORE team members from HTS are Dr. Sharon Grant, Associate Professor of the History of Christianity , Ms. Angela Davis-Baxter, Director of Financial Aid , and Dr. Jim Wadford, Director of the Doctor of Ministry Program . 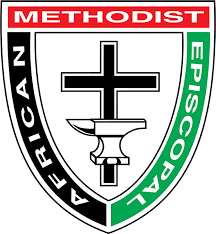 We look forward to contributing to this two-year effort to develop our capacity to educate racial/ethnic students more effectively or work on educational practices with white students to better prepare them for ministry in multiracial culture. 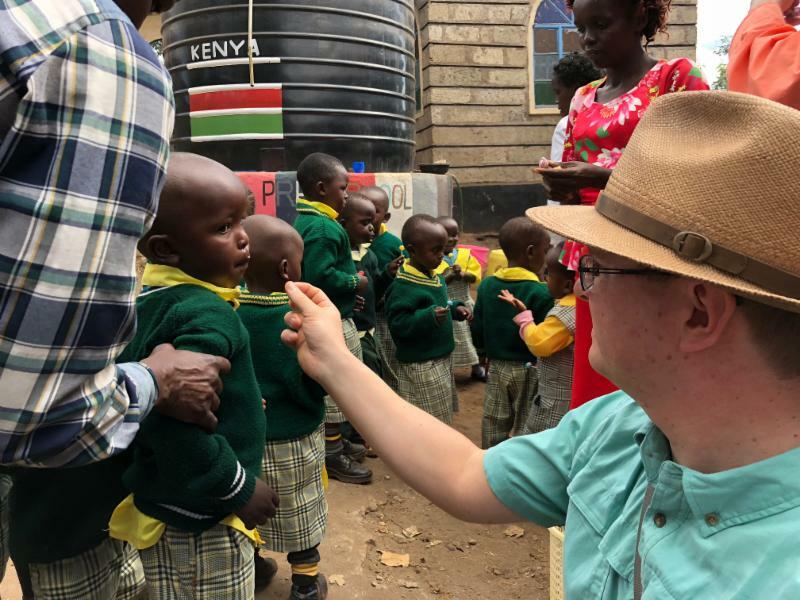 Patrick Jones, 2018 MDiv graduate, and his wife, have been traveling almost every year or every other year since 2008 to Maua, Kenya, to work at the Methodist Hospital there. Here is his report from their trip earlier this year: Read his full story here . 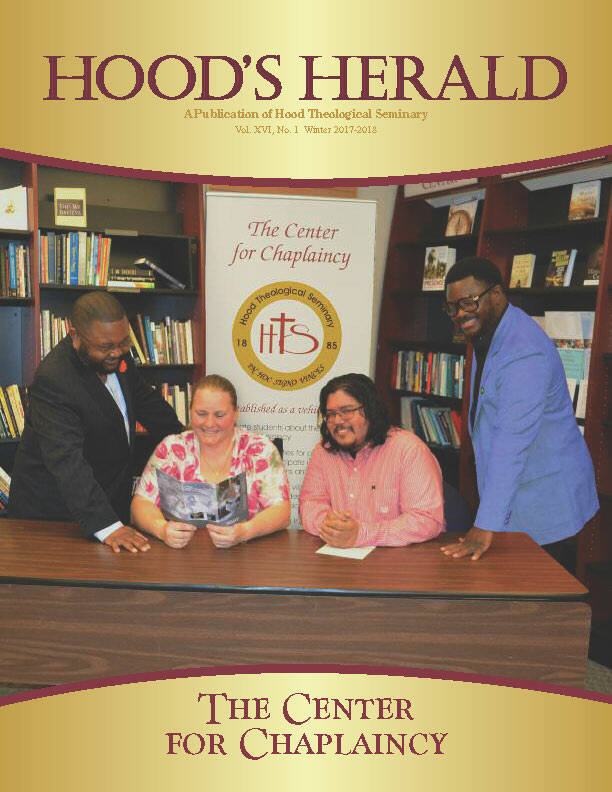 ﻿Get your Hood gear - shirts, jackets, hats, etc. - online! Download the revised HTSNAA By-Laws. Dr. Vergel Lattimore , President , offered the closing Litany at the Poor People's Campaign Gathering at the Statehouse in Raleigh, NC on May 29. 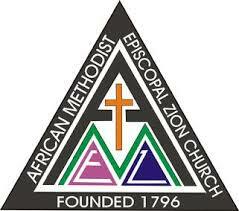 He greeted the West Central Annual Conference of the A.M.E. Zion Church on May 31. 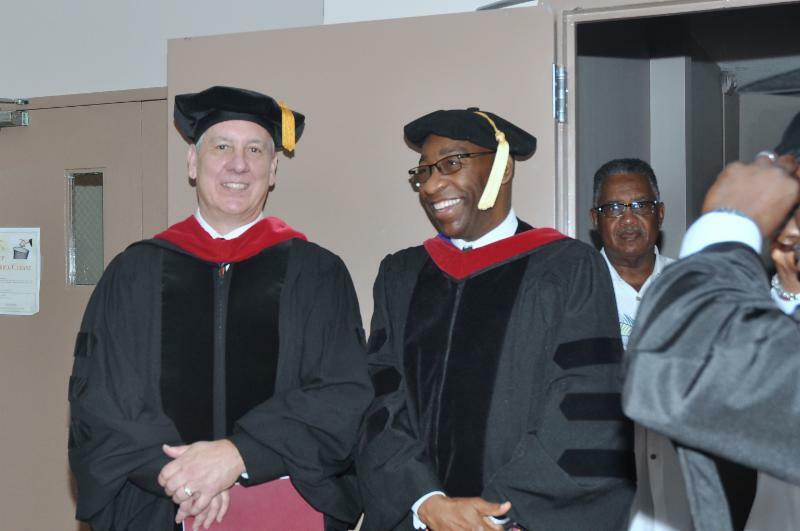 On June 11, he will participate in an InTrust Planning Session with the six Historical Black Theological Schools (HBTS) at the Howard University Divinity School. 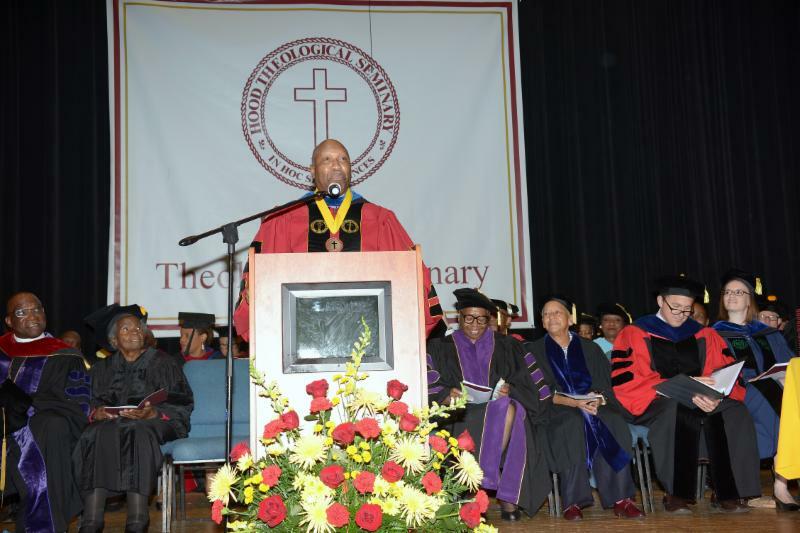 President Lattimore will be the commencement speaker for the P.T.P. 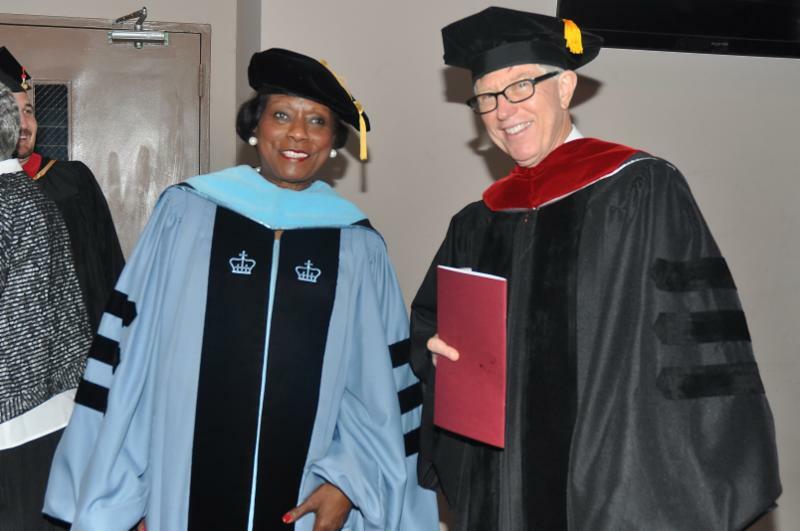 School of Christian Education, Charlotte, NC, on June 17. 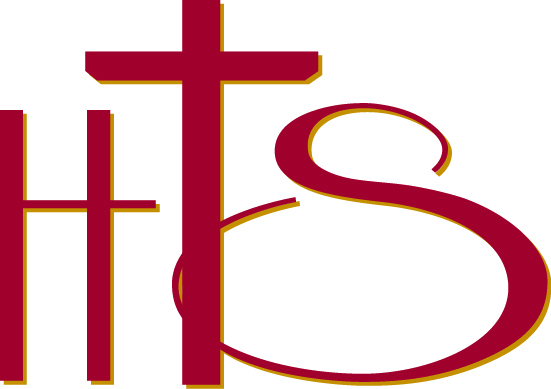 As a member of the Board of Directors of the Association of Theological Schools (ATS) in the U.S. and Canada, he will attend the Biennial Conference in Denver, Colorado, June 19 - 21. 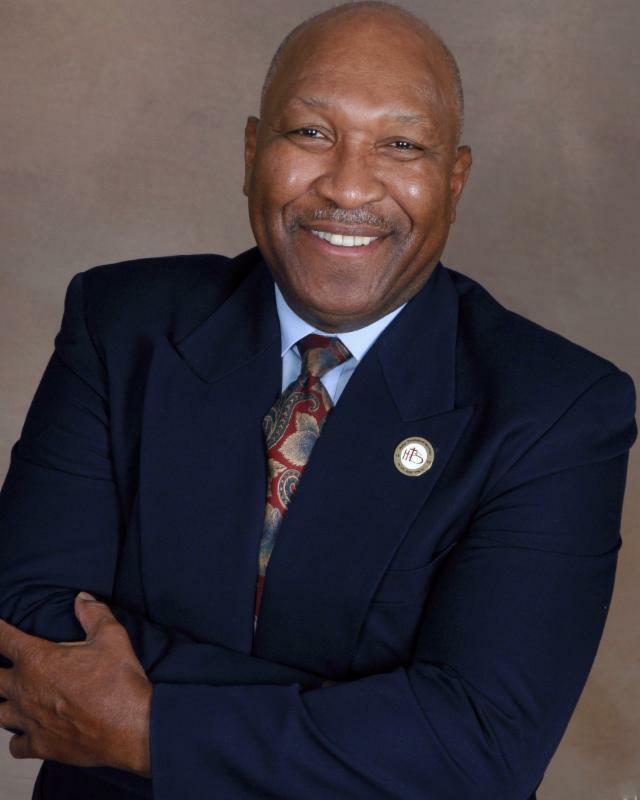 He will also participate in the Innovation EXPO for Programs for Historically Black Schools, highlighting Hood and the Interdenominational Theological Center (ITC). Dr. Lattimore will also be one of the 19 persons recommended to serve on the two-year Task Force for the Redevelopment of the Standards and Practices of ATS. Rev. Dr. Clay Barrow, Assistant Professor of Pastoral Care and Counseling, will serve as the Director of Supervised Ministry at Hood Theological Seminary , effective July 1, 2018. Dr. Barrow is very familiar with the mission of HTS, having completed his Doctor of Ministry (D.Min.) degree (2017) with distinction as the first graduate with the Theology and Care Specialization . 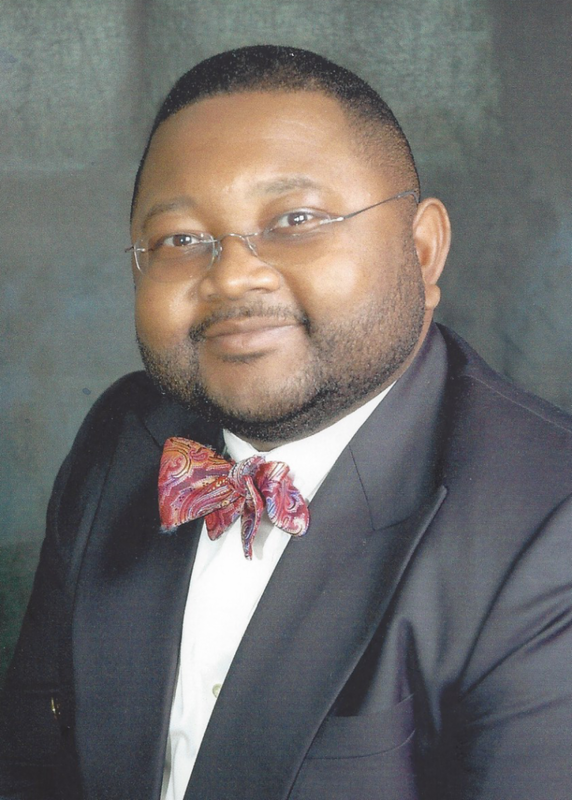 Dr. Barrow is a graduate of the University of North Carolina at Chapel Hill with a B.A. in Psychology and Political Science. 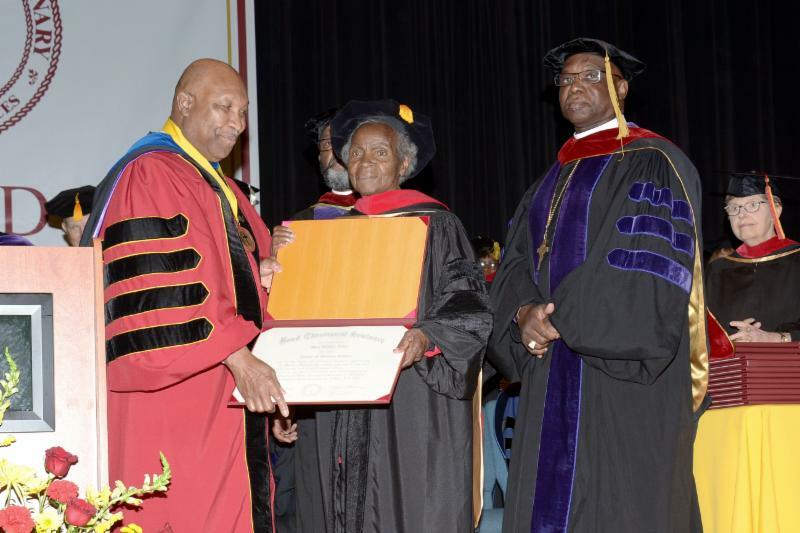 He completed his M.Div. 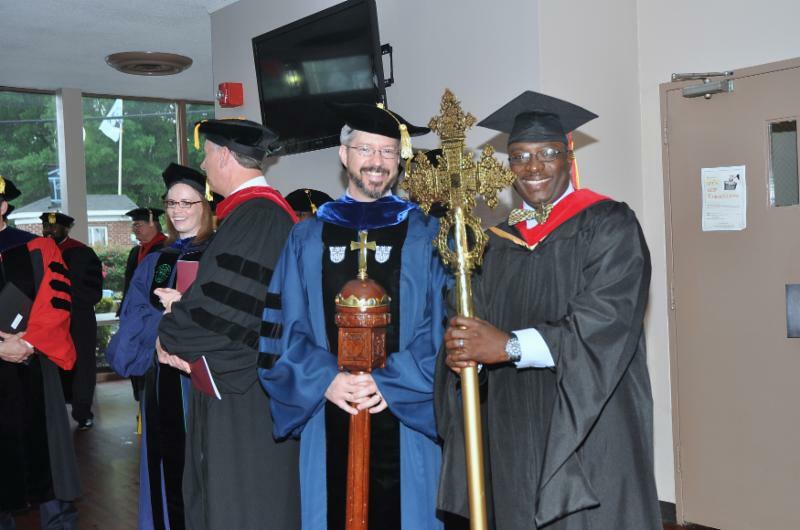 at Candler School of Theology at Emory University, with a concentration in Black Church Studies and Pastoral Care. Read more here .